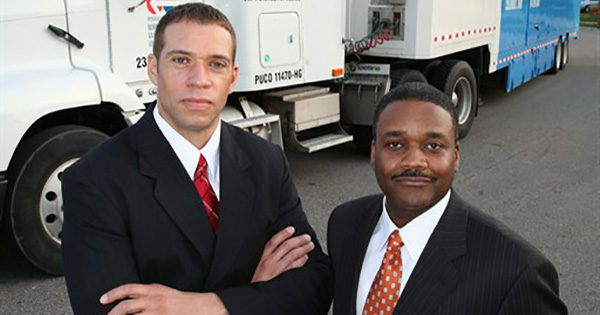 When it comes to moving and storage companies in Columbus, look no further than E.E. Ward. We’re here to help make your move easier, smoother and more manageable from beginning to end.